The Grit King® is a compact, unpowered advanced grit management system that removes 95% of 106 µm solid particles or larger, preventing costly downstream abrasion and deposition caused by grit, silt, and sand. With no moving parts, requiring less than 6 in of headloss at average flows and a capacity to handle flows as low as 0.25 MGD, the Grit King® is a versatile and economical grit removal system that helps owners and operators to cut plant maintenance costs. 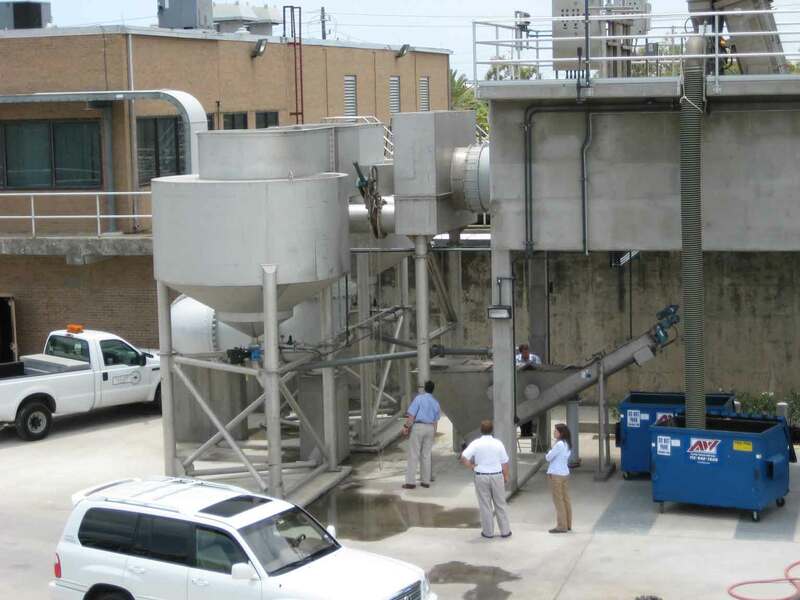 Grit King® is a compact, unpowered advanced grit management system that removes 95% of 106 µm particles or larger, protecting wastewater treatment plants (WWTPs) from the expensive impacts of grit abrasion and deposition. Delivering exceptional hydrodynamic separation in a single unit with no moving parts and no external power requirements, the Grit King® provides superior grit removal with low operational and maintenance requirements. Capable of handling flows as low as 0.25 MGD with a single unit—and virtually any flow with multiple units—Grit King® is ideal for small, medium or large treatment facilities. In addition to municipal wastewater, the Grit King® can be used for pre-treatment in potable water applications and for sediment removal in industrial wastewater. Watch a brief video demonstrating the Grit King® here. Download a brochure covering the Grit King® here. Get a free wastewater treatment presentation from one of our technical experts in your office - you'll get a PDH credit and we'll buy you lunch! 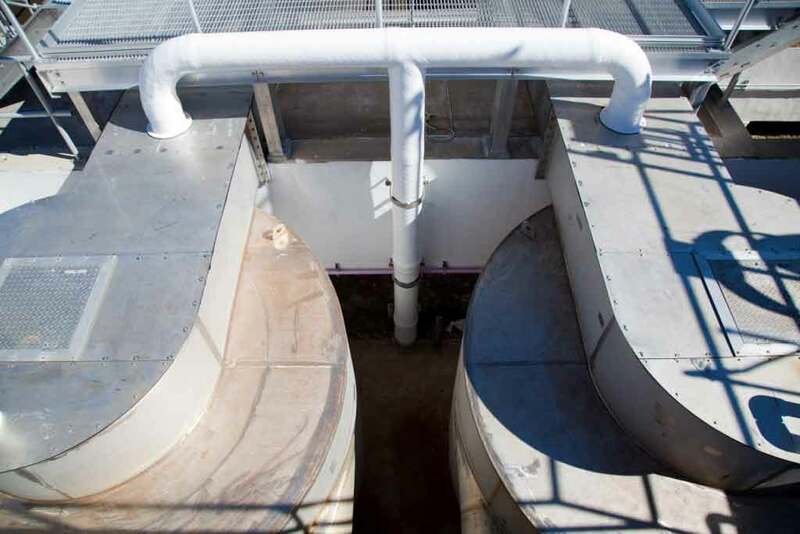 Energy costs are one of the biggest expenses that wastewater treatment plants face. While the Grit King® requires no electricity to operate, even more substantial energy savings are realized by protecting downstream aeration systems from being clogged by grit which significantly increases the power required to run the blowers. With 95% removal of 106 µm particles and larger, the Grit King® prevents grit from reaching downstream processes, protecting them against the clogging and abrasion wear that results in increased cleaning, maintenance, repair and replacement parts. Available in free standing or in-situ configurations, the Grit King® can be easily linked to your existing processes. Numerous inlet, outlet, and elevation configuration options minimize installation costs by seamlessly fitting into your existing plant layout. The compact design requires minimal headloss to operate and performance is guaranteed to meet your plant’s needs. Moving parts such as paddles and motors can cause maintenance nightmares, but the Grit King® is a low-velocity, all-hydraulic design in a single vessel with no moving parts. This provides exceptional durability while eliminating the wear, repair and replacement parts costs inherent to other more conventional systems. Flow is introduced into the Grit King® via a tangentially positioned inlet causing a rotational flow path around the dip plate. The flow spirals down the wall of the chamber as solids settle out by gravitational and rotational forces (yellow arrow). The grit collects in the grit pot as the center cone directs flow away from the base, up and around the center shaft into the inside of the dip plate (blue arrow). The upward flow rotates at a slower velocity than the outer downward flow. The resulting "shear" zone scrubs out the finer particles. 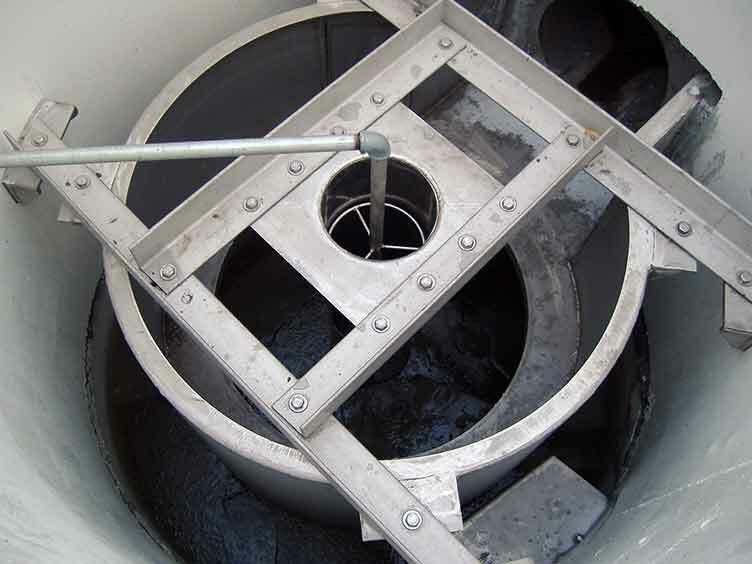 The concentrated grit underflow is pumped or gravity fed to a grit classifier for dewatering. A.Either can be used - the decision will depend on the availability and cost of water on site. Some sites have remote inlet works without a nearby water supply - in this case an airset may be preferable to providing a new water supply. A.If the recommended control philosophy is followed then blockage problems are unlikely. If the control system is switched off for a prolonged period with flow continuing to run through the separator then grit will continue to be collected in the grit pot and could build up to a level where it would be difficult to mobilize again. It is therefore important to be able to isolate the separator when the process control is switched off. 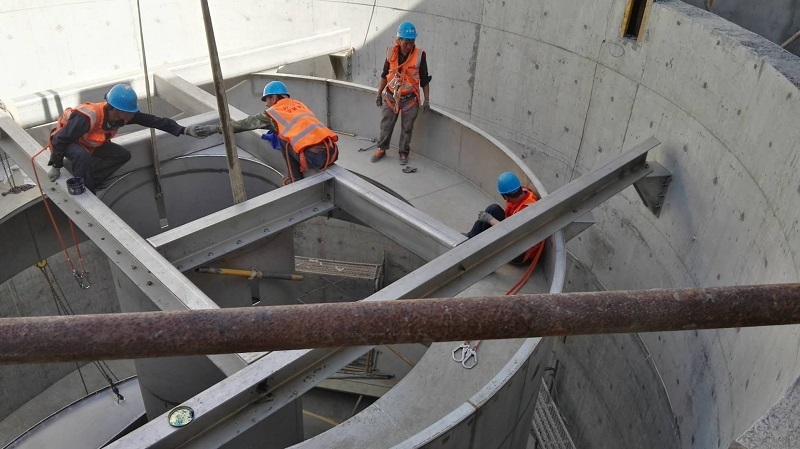 A.We recommend that the Grit King® is operated after screens, as in our experience the influent at a sewage works can contain very large objects. Also, if we are operating with a pumped system then rag balling can create a problem. In special circumstances and under specific conditions we would consider installing upstream of screens, but this would not be the preferred option. Columbus, GA Storm King® satellite treatment significantly reduces project costs. Satellite treatment using Storm King® Separators at two CSO locations resulted in an estimated $20-30 million saving in project capital costs. 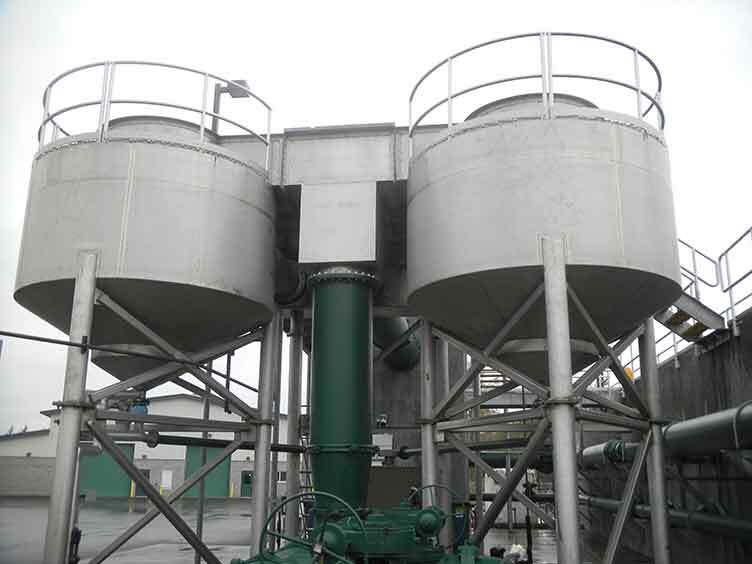 Grit King® not only prevented grit from impacting the plant, it also protected the plant from being overwhelmed when a sand filter recirculation pump sent filter media back into the headworks.